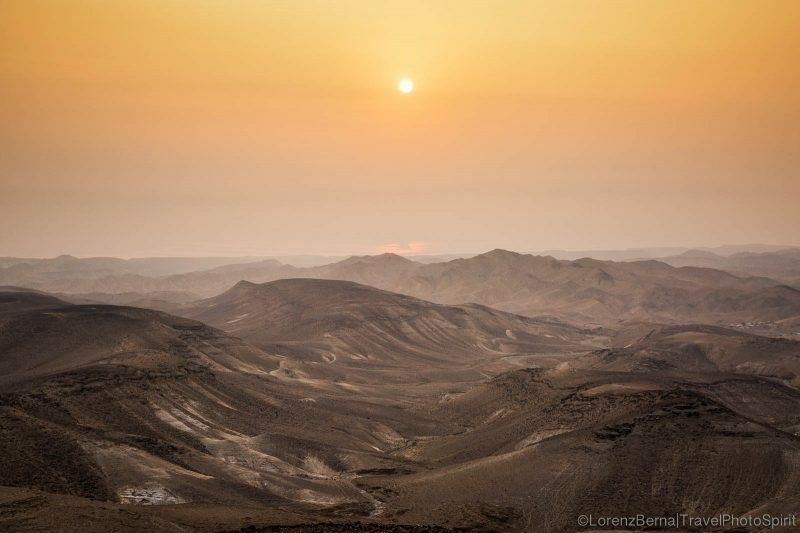 At the far end of the smallest rocky Desert on Earth, you find … the lowest point on Earth. Located at more than 400m below sea level, the Israelian side of the Sea is a very peculiar landscape, full of contrasts! 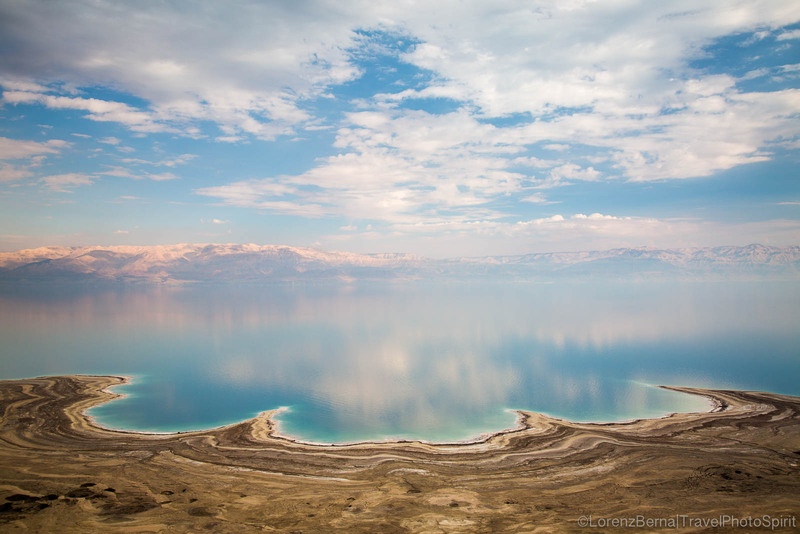 For us, the Dead Sea is a special place for all enthusiast photographers. 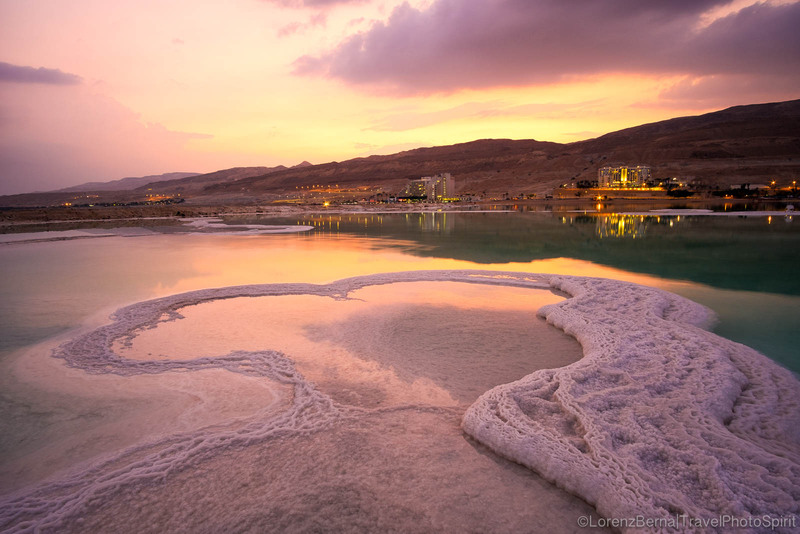 Surrounded by 400m high Canyons split by wadis, temporary river beds, the Dead Sea is the jewel of the desert. You drive through arid hills of stones to reach this unique salted sea. In the middle of desolation and aridity, it is an oasis for locals in Holidays, health seekers, curious travelers and, obviously, photographers. There, the air is dry, the sight dazzling. Until the sun goes down and reflect its warm and wonderful colours on the calm waters, playing with the salt islands and crusts, framed by the surrounded rocky hills. As soon as the resorts lights lighten up, you get another games of lights to include in your pictures which can be quite interesting. 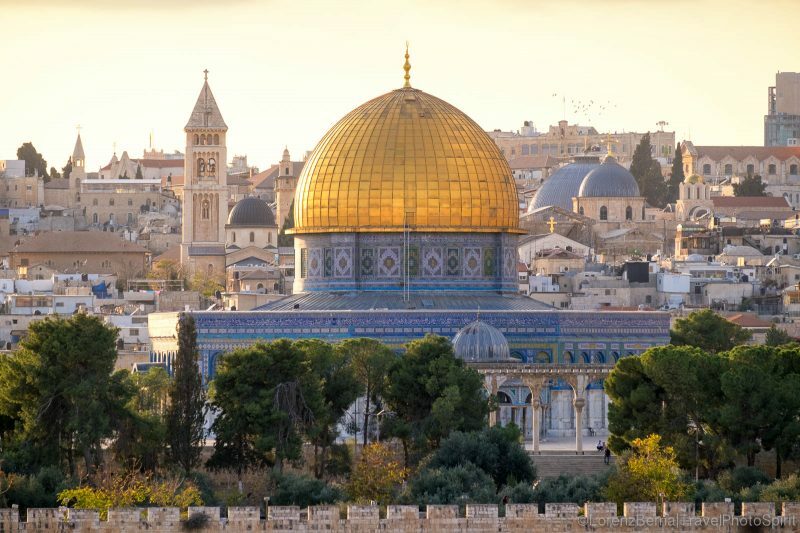 A very special place on Earth indeed! 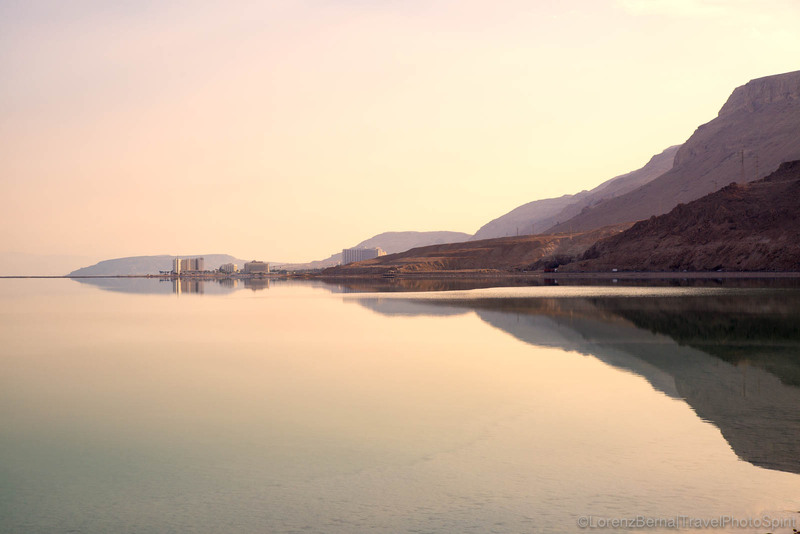 No doubt that the Dead Sea is a great place for Landscape Photography ! If you want better pictures though, you’ll have to bear walking on the salt paths that go inside the sea (better if you have sandals!). From there, you”ll have great perspectives on the hills. And yes, it is not a legend : you really float on the waters…another amazing unique experience!! 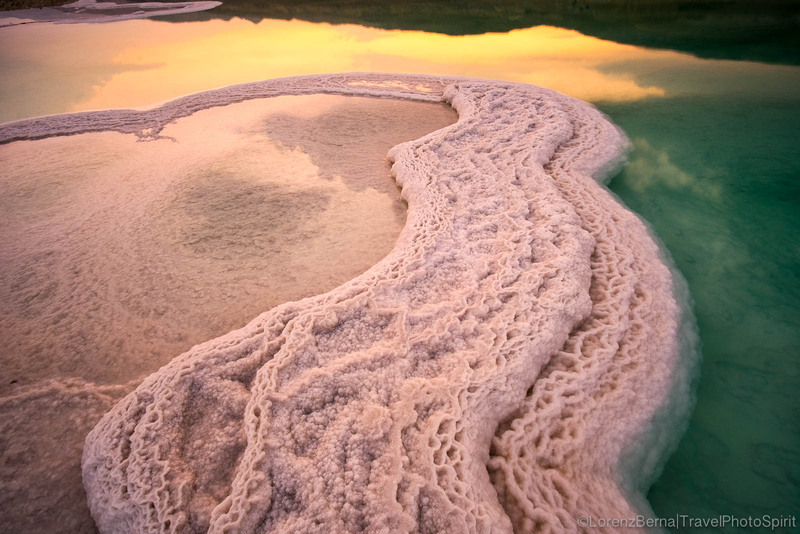 Salt formations on the Dead Sea after Sunset. 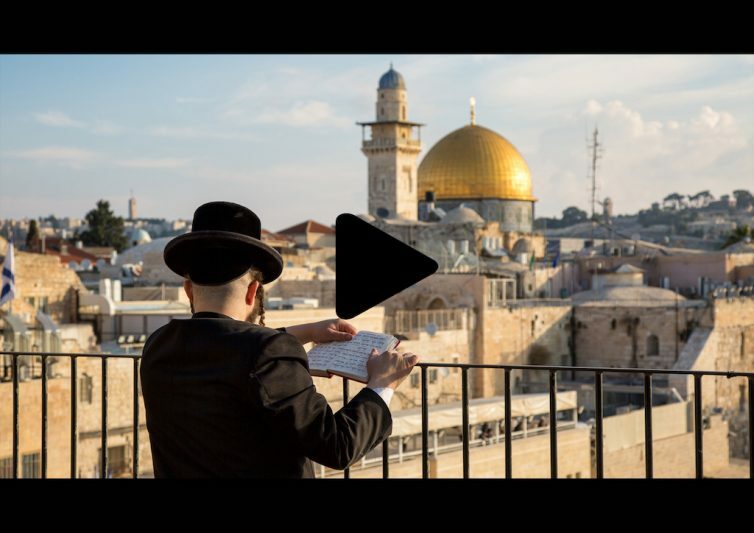 In the background the Ein Bokek Resorts. 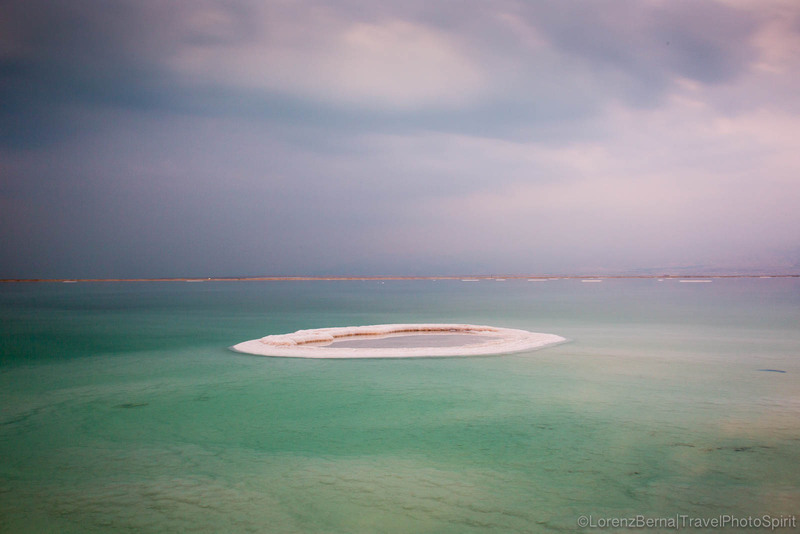 A salt island in the middle of the Dead Sea. 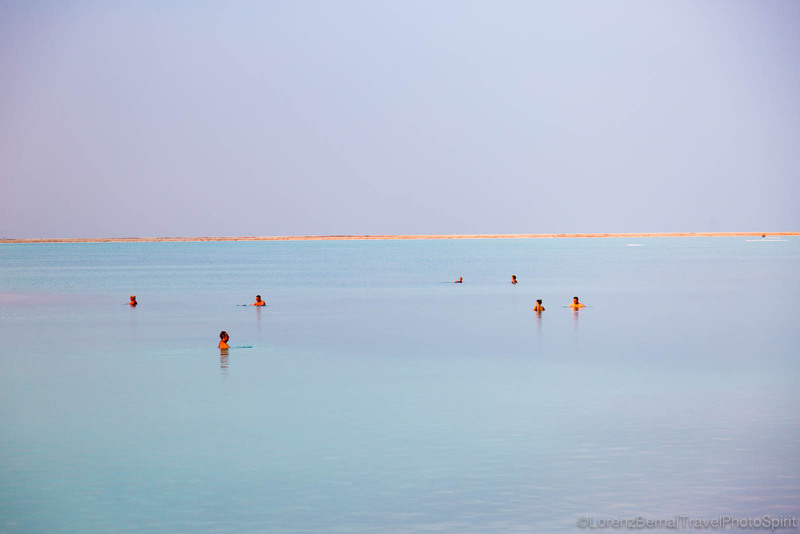 Floating bathers near Ein Bokek. Sunset colours on the salt formations. Unique landscape of the Dead Sea in the mist of heat, overlooking the desert hills of Jordan. Dead sea landscape near Ein Bokek.